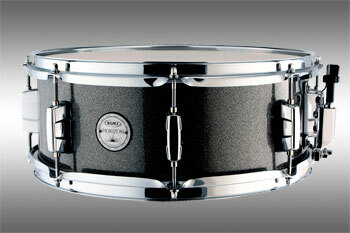 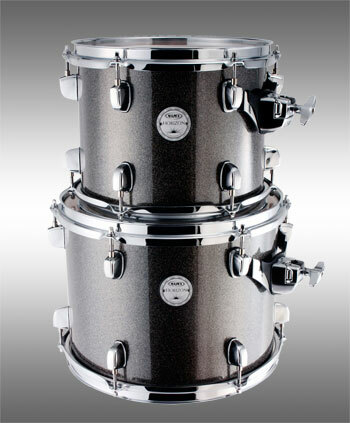 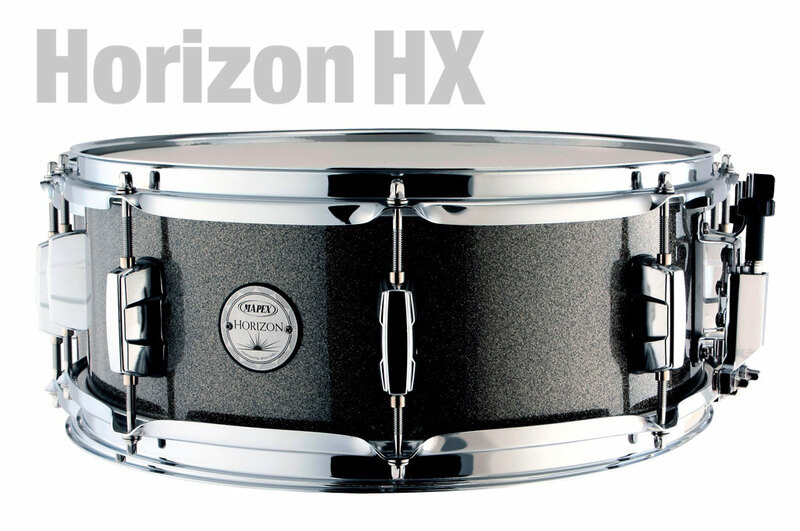 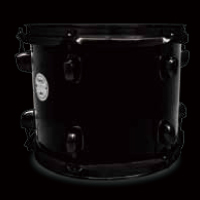 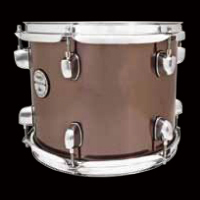 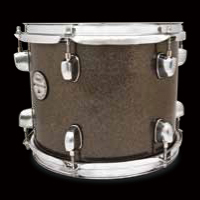 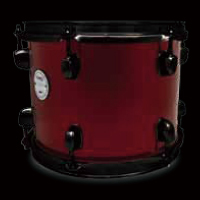 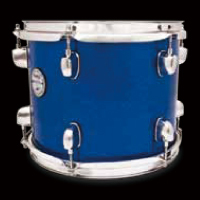 ●7.2mm Bass Wood shell with High Gloss wrapped Finishes. 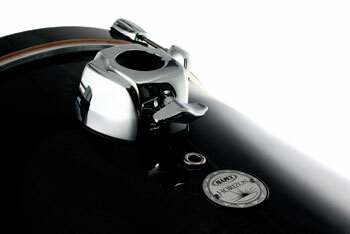 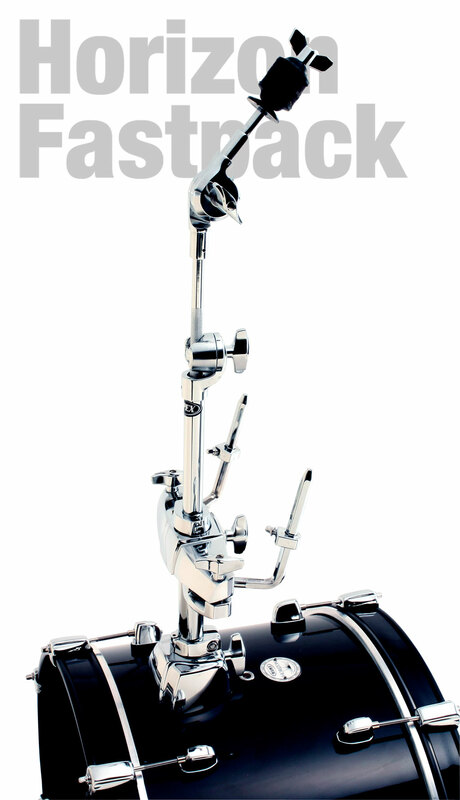 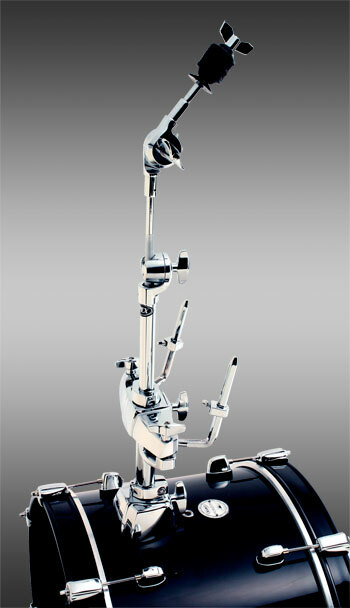 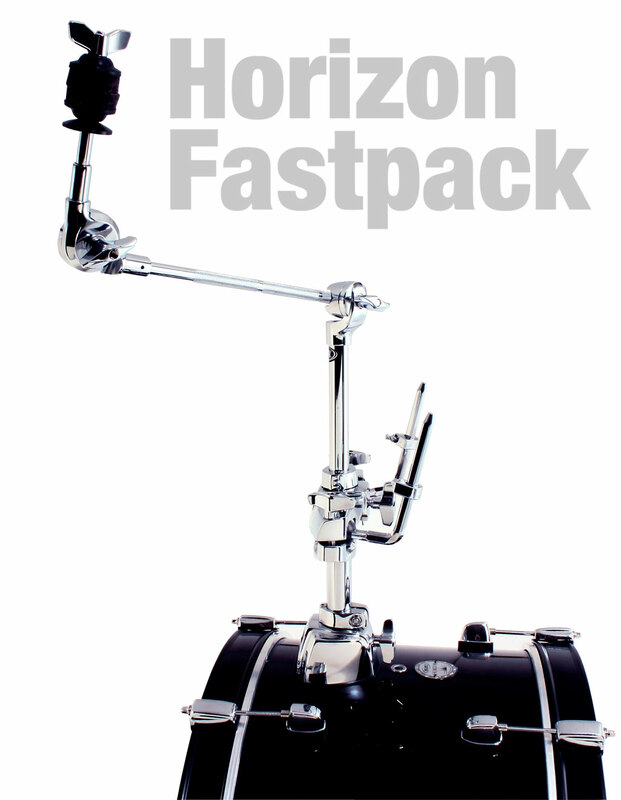 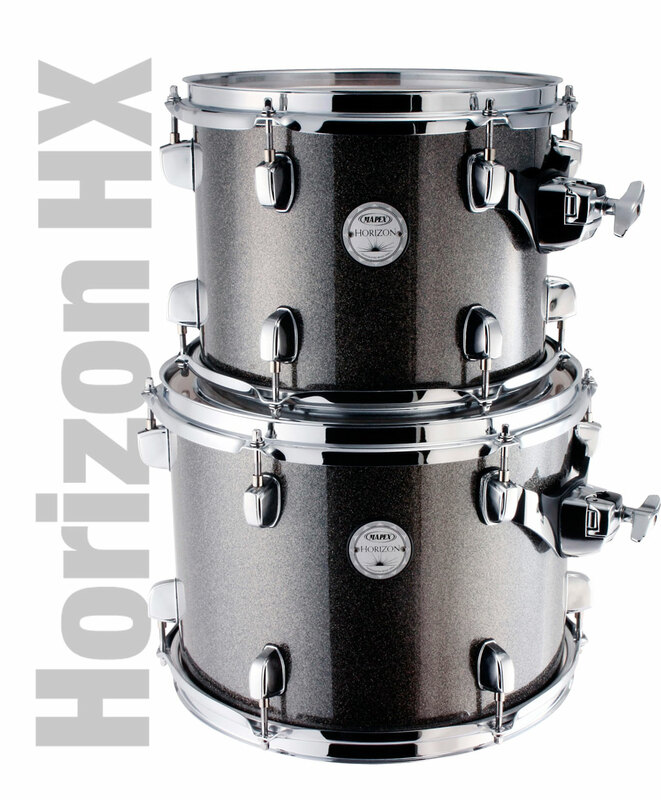 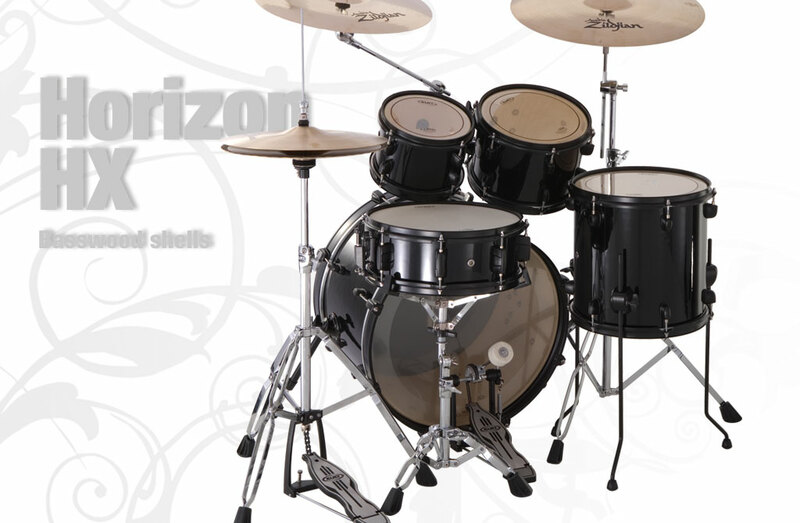 ● New Double Tom Holder with auxiliary cymbal placement position. 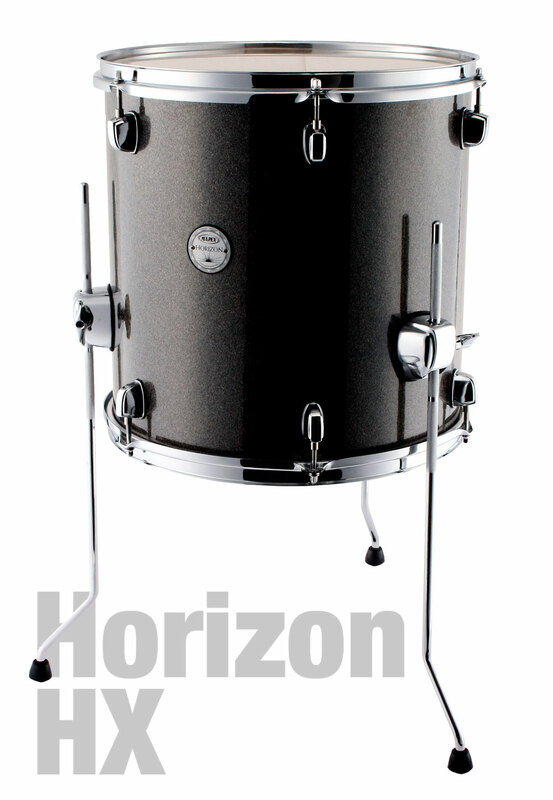 ● Re-engineered Isolated Tom Mount (ITS) System. ● New Tom Bracket for quick set up and tear down. 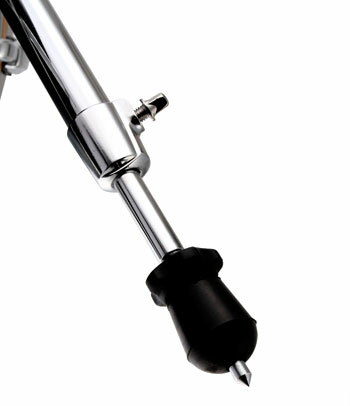 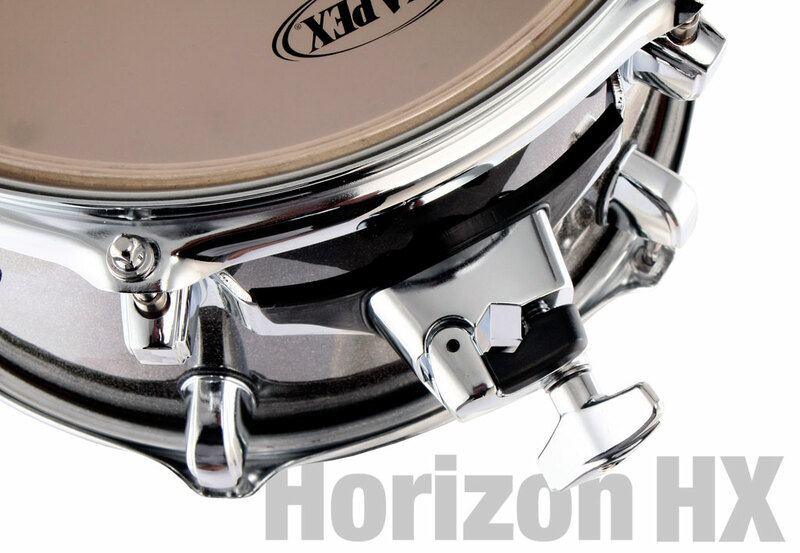 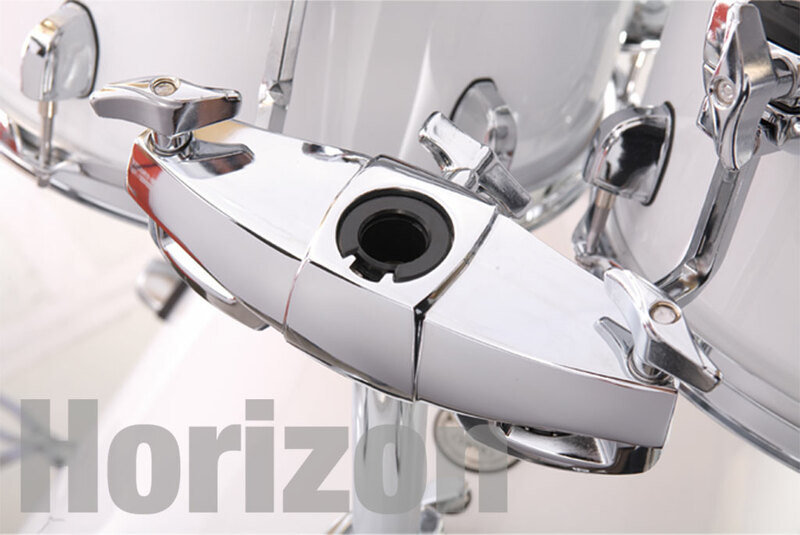 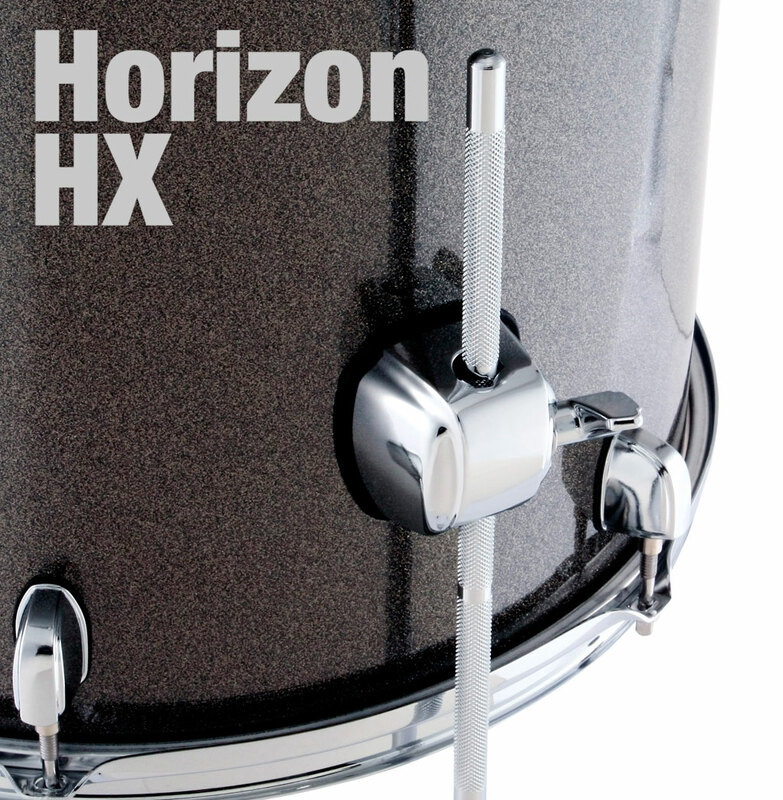 ● New Low-profile cushioned bass drum claws. 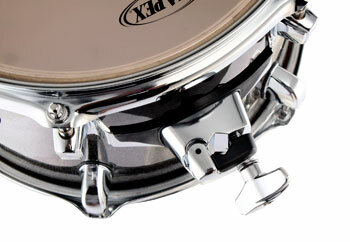 ● New Memory Locks for Extra Security on 500 series hardware. 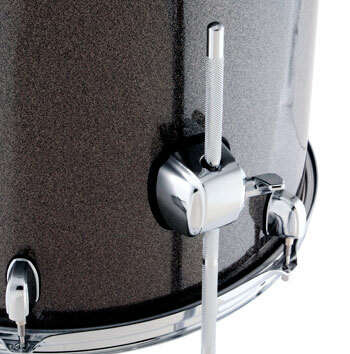 ● New Multi- Sustain Cymbal Felts on 500 series hardware. 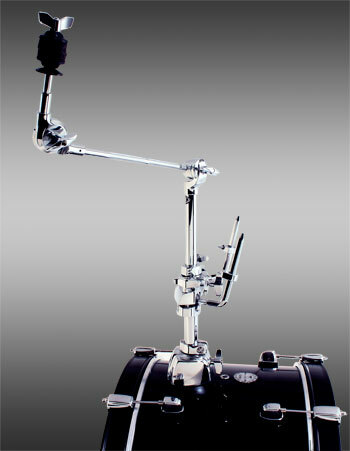 ● New retractable Boom Arm. 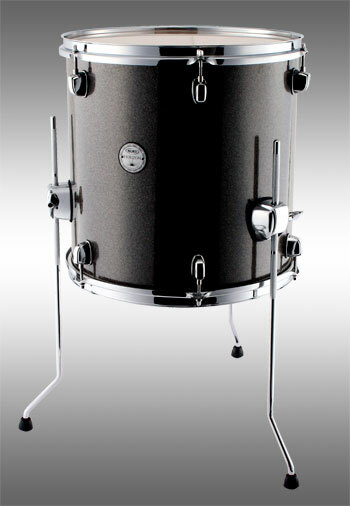 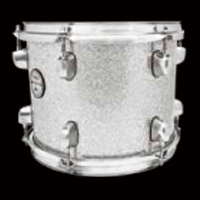 ● REMO drum heads band self-muffling bass drum head. 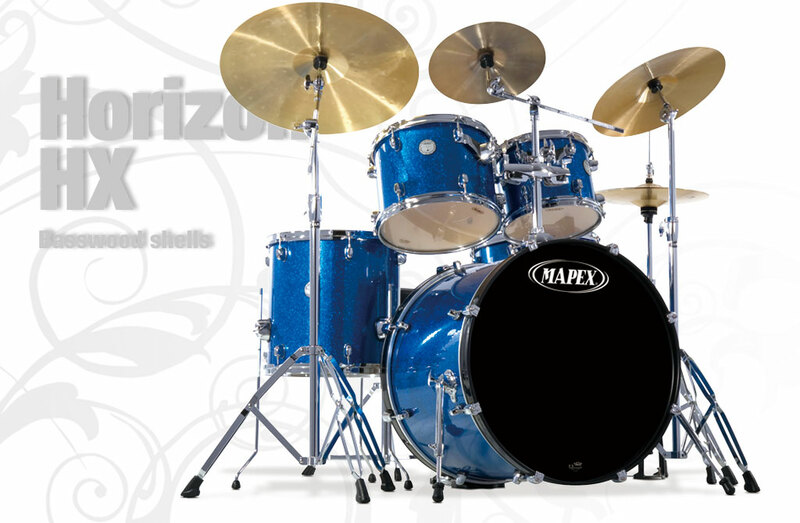 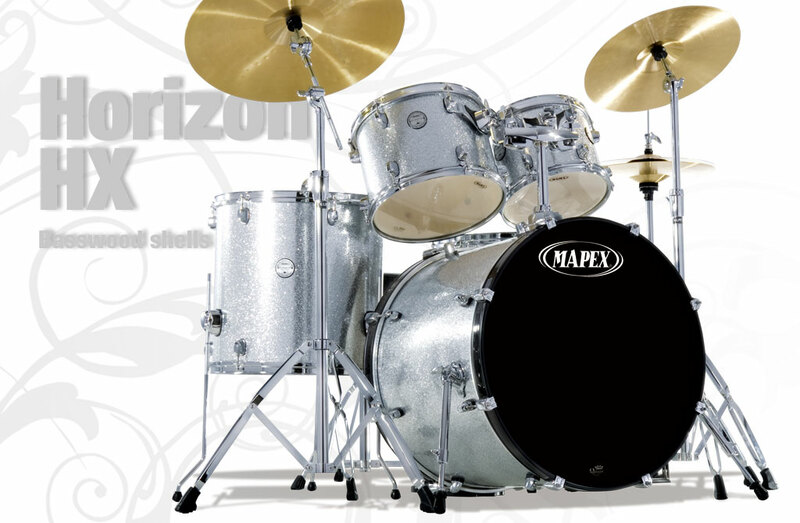 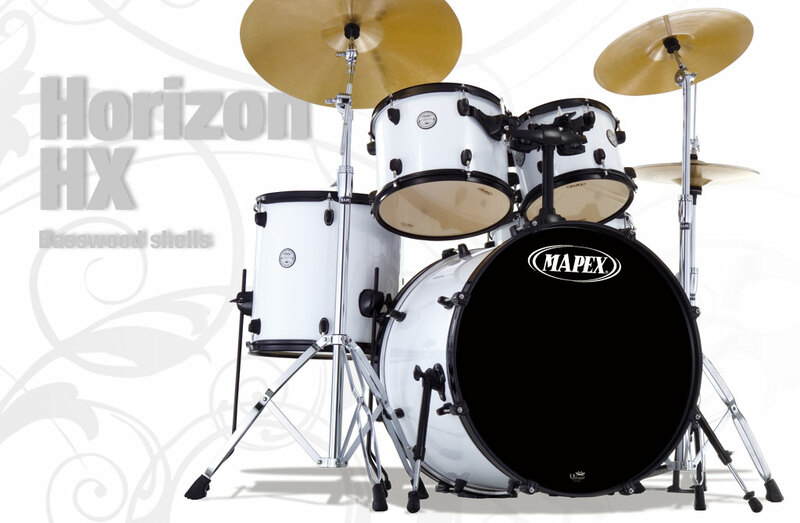 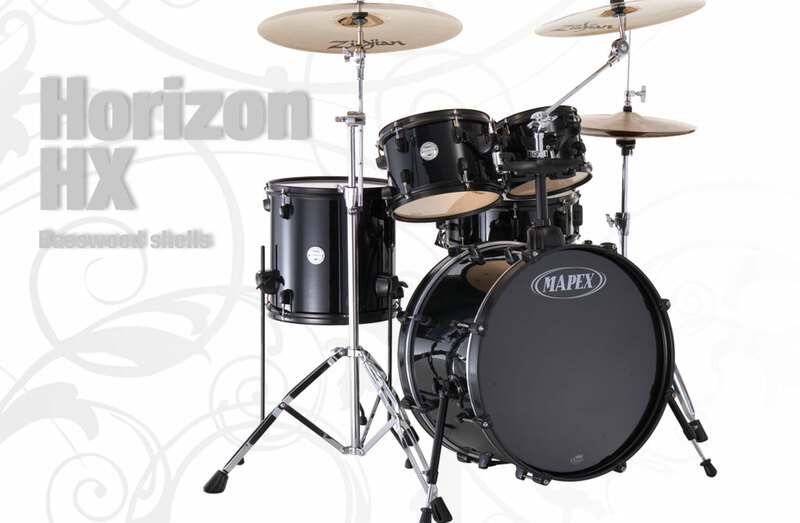 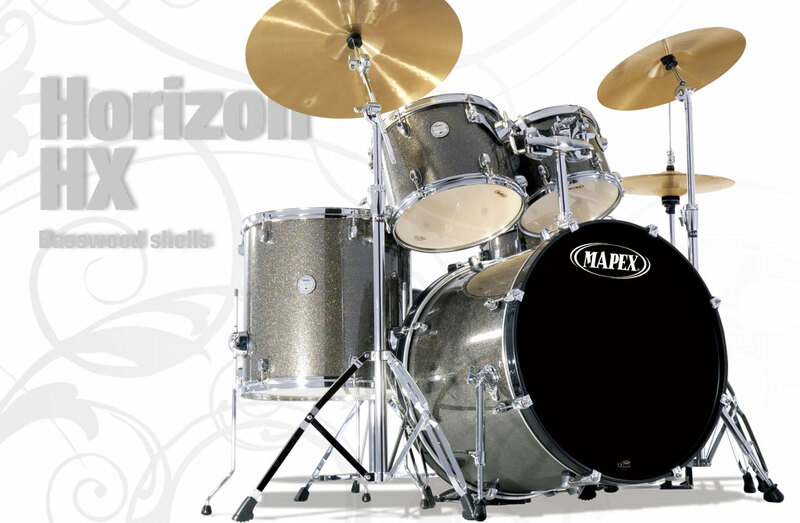 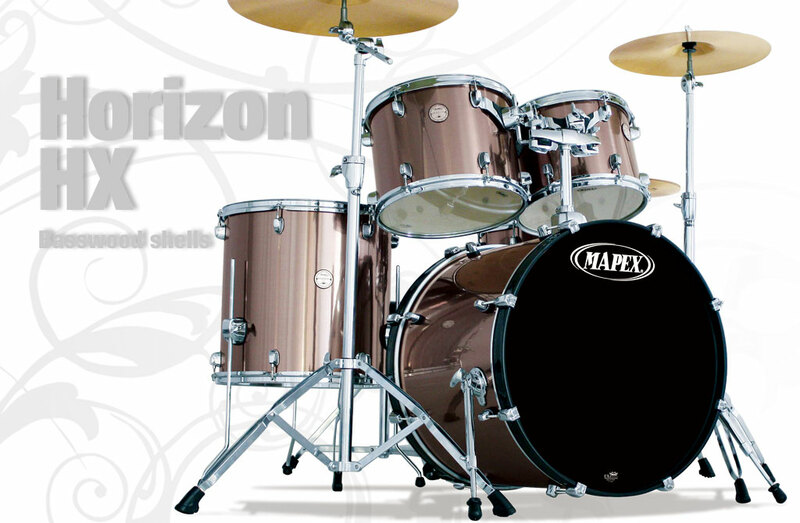 ● Optional Mapex Cymbals (New) 2010 JUN Open to sell. 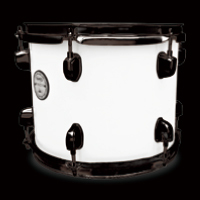 ● Nine colors available by Gloss Wrapped Finished.